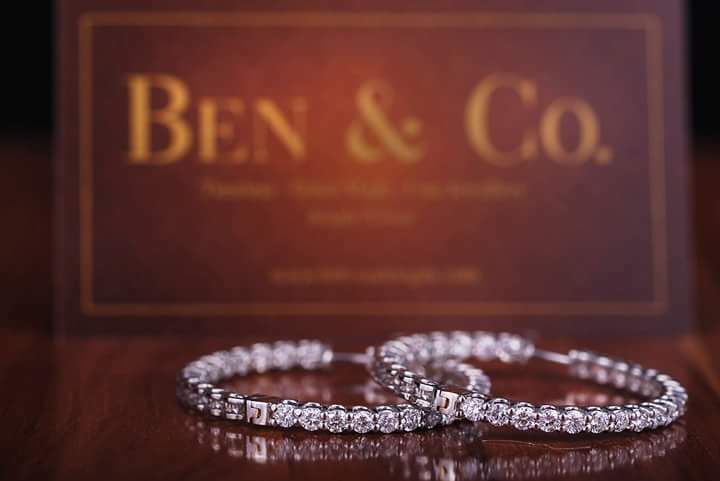 BEN & Co finds itself at the pinnacle of the luxury jewellery industry, here we are dedicated to providing absolute excellence. We continue to push the boundaries of ever-greater innovation, ingenuity as well as individuality all while retaining our authenticity. We leave no stone unturned in the process of assisting you in acquiring that perfect designer diamond engagement ring. BEN & Co Designs has left a legacy of dynamic, contemporary, classic and sophisticated jewellery masterpieces that are unprecedented in today’s universe of fine jewellery. 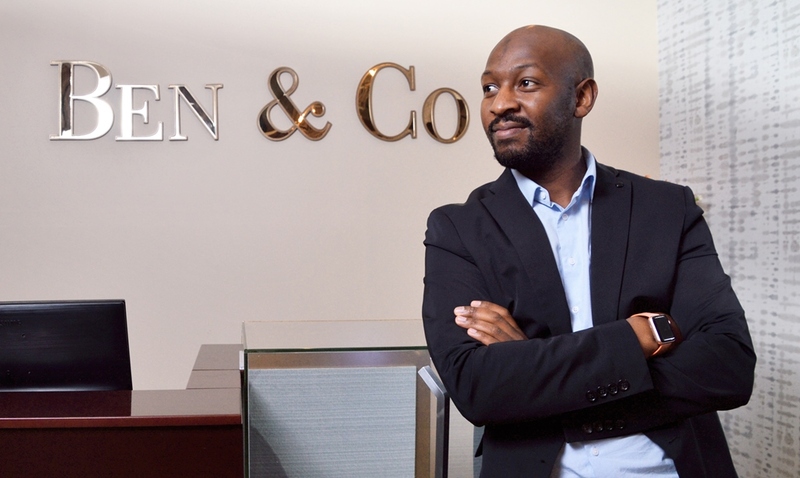 Overall award winning jewellery designer Bheki Ngema is the face behind the unique designs created at BEN & Co. As the CEO he also heads-up design at this fine jewellery house. Growing up as a child he would spend hours drawing, sketching and moulding as far as his imagination would take him. Bheki and his sister were blessed and fortunate to have loving parents that taught them life’s values such as honesty and hard work. With this investment Bheki took to life knowing he could achieve anything he set out to, and began pursuing his desires. He went on to study jewellery design and manufacturing. His hard work and dedication has resulted in him becoming a multi-award winning designer. His designs are renowned for their sophisticated approach towards luxury jewellery pieces, culminating in his work being highly revered in the industry. His mission is to see the BEN & Co brand become a household name. Where young designers will be trained and challenged with innovative and forward thinking towards jewellery design. Thereby ensuring high quality, world class jewellery masterpieces for you to enjoy.